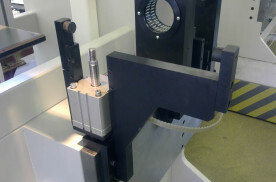 Mechanical engineering and component manufacturing references - BrunnerLtd. Brunner Metal Forming Ltd. has years of experience in the field of manufacturing iron and steel industry machines and parts. Custom machine building, machine repair, production of small series parts. Brunner Ltd. has years of experience in the field of component manufacturing for the automotive industry, the production of small series parts, samples and prototypes. Production of custom, limited series items. Prototype production. 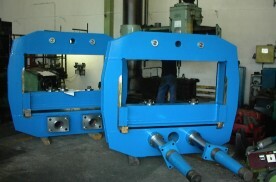 The production of unique, no longer available parts for refurbishing machines, based on samples too. 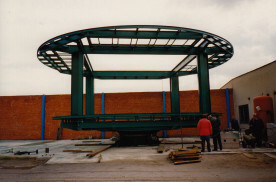 The main field of Brunner Ltd. is to manufacture custom machines and equipment. 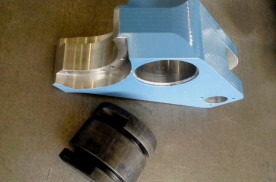 We also manufacture custom designed, custom workpieces, prototypes and parts of small series. 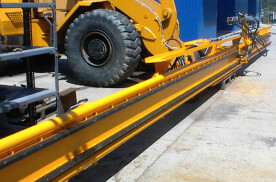 Renovation, modernization and transformation of machines. 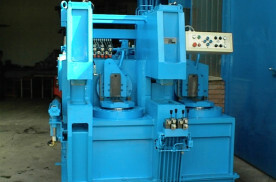 Brunner Ltd. has several references in the field of building industrial machinery. Reinforcement processing machines, production of concrete molds, production of custom machines and restoration, makeover, machine modernization. Since its establishment Brunner Metal Shaping Ltd. has been supplier to the rubber industry. 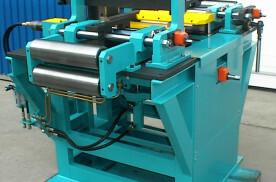 Is has manufactured several machine lines for the Taurus company in Szeged. 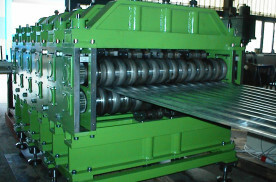 It has great experience in the field of production of rubber industry machines. Brunner Metal Forming Ltd. is also experienced in the field of manufacturing printing machinery, custom mechanical engineering, renovation and machinery makeover, and manufacturing parts of limited series. 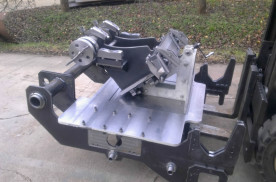 We ship custom machines, equipment and parts to several countries in Europe for the rail industry. 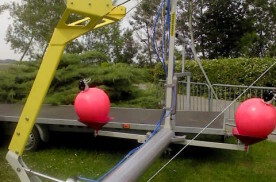 The customers in the rail industry expect extremely high quality from the suppliers, since the railway industry is a dangerous one, where the operational reliability is a fundamental requirement. For this technological discipline, precise machining and continuous quality control is an absolute must.